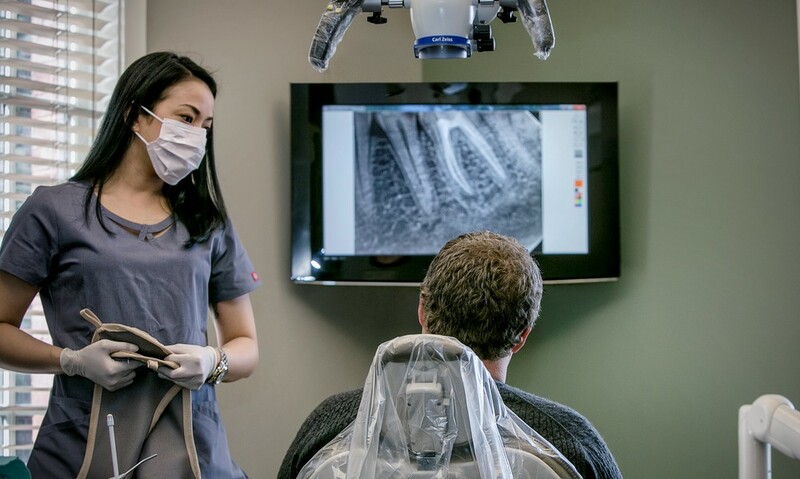 Atlanta Endodontics remains strongly committed to staying on the bleeding edge of technology. We are constantly striving for perfection and predictability. An early advocate of light microscopy in Dentistry, Dr Slosberg was one of the first Endodontists using an operating microscope in 1993. 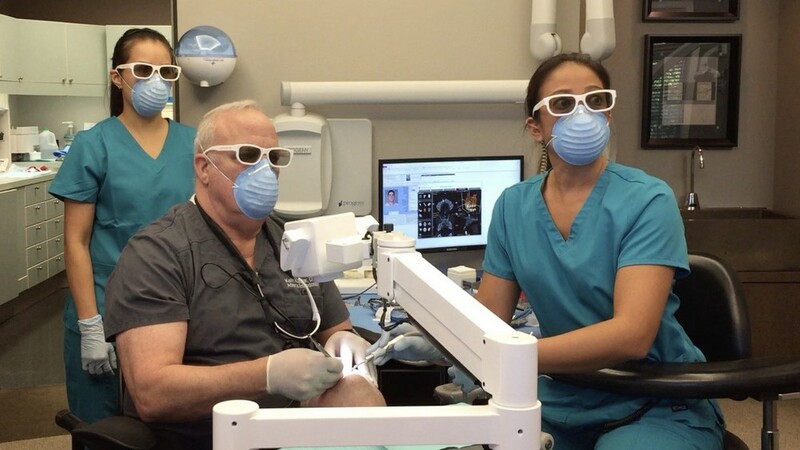 Atlanta Endodontics was the first Endodontic office to offer cone beam computerized tomography (CBCT), in 2009, and currently, the only Dental office in South Eastern United Staes, and one of a just a handful of offices worldwide, using 3D video microscopy, MoraVision. 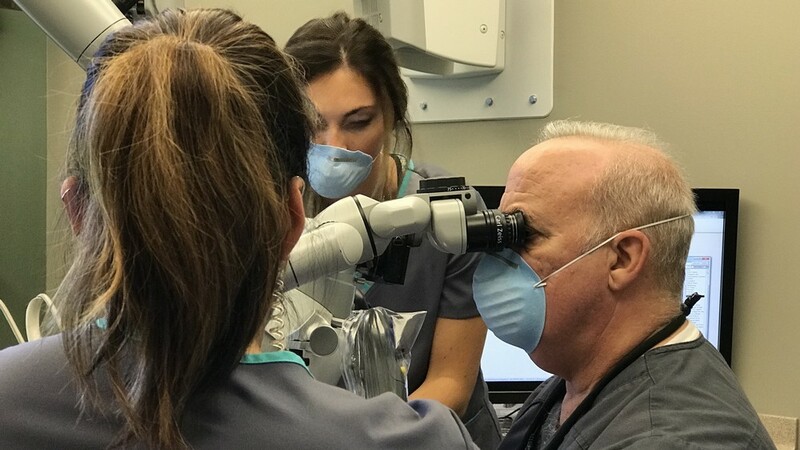 Many patients, referred for Endodontic, or root canal therapy, either do not require treatment, or it is one of several options, and as such we request a consultation, prior to the initiation of treatment. The fee for the consultation is applied toward the necessary treatment, if it is initiated within 30 days. Of course, we also understand, that emergencies do arise, and will always try to accommodate these types of situations. 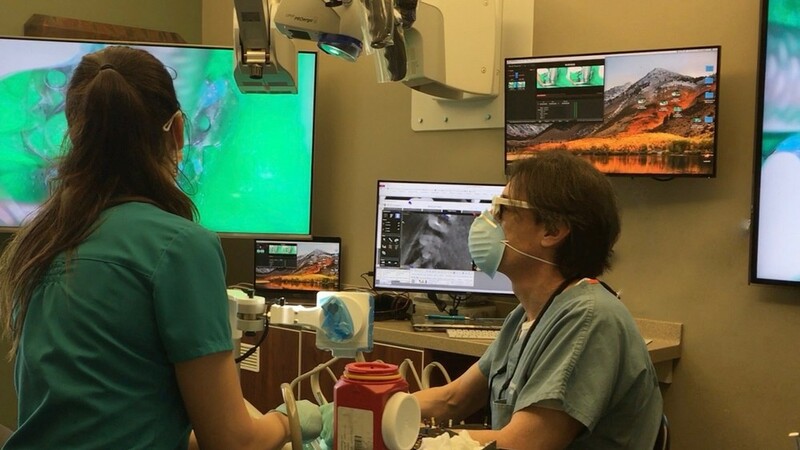 We use only the finest, most advanced equipment and materials, and are constantly evolving to give you the finest care available, worldwide. We want to be be your second opinion. Ask your Dentist, who would they want performing Endodontic therapy on themselves or their family?